Traditional Japanese skin care techniques can help correct common skin concerns, helping you achieve a beautiful complexion focusing on three areas: the type of products you use, their quality, and how they’re applied. Japanese tradition tells us to look no further than our own hands for beautiful skin. The art of touch is essential in Japanese skin care because your hands and fingers help you better understand your skin by checking for moisture, smoothness, firmness, and elasticity while improving your complexion through touch. Even the best products aren’t as effective if your skin isn’t healthy. Utilize stretching at various points in your routine like when applying a cleanser or anti-aging moisturizer. Hold your cheeks in the palms of your hands and gently pull outward, and use your fingertips to gently stretch skin upward around cheeks and eyes. Pushing and pulling helps hydrating, anti-aging products absorb into the skin, improving lymph flow and blood circulation. Focus on three key areas: the lips and mouth, behind the ears, and around the eyebrows. Pushing involves gently pressing the skin in these target areas with the pads of your fingers. Pull skin when using a cleanser or hydrator – gently pulling as you apply the product from the center of your face to the hairline and ears can help improve skin’s elasticity and tone. Pressing your palms on your face delivers warmth to your skin, improving circulation and color. Pinching and lifting help correct muscular habits, and reverse lines and sagging. Simply pinch and lift in the opposite direction of your fine lines with the pads of your fingers, concentrating on vertical laugh lines, forehead wrinkles, and brow creases. All of these exercises should be used gently and in combination with quality cleansers, hydrators, and creams. 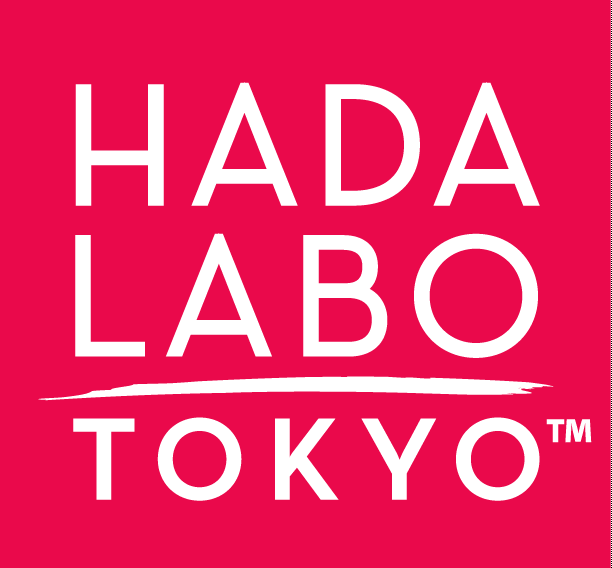 Hada Labo Tokyo™ products are gentle, hydrating, and give your skin visible results.